I have been lucky enough to have visited over fifty countries, but never to South Africa, so it was the eyes of a novice that I drove from Cape Town’s iconic Table Mountain north to Durbanville in the heart of the Cape Winelands. Diemersdal is one of South Africa’s premier wine estates, a pristine property where they have been making wine for over 300 years. It is stunningly beautiful hilly setting with 250 vineyards spread over 350 hectares. Anyone can visit, and many do, relaxing in the sunshine tasting a variety of great wines all at vineyard price. My host for the day, International Marketing Manager Steffi Layer was, like many working in the South African wine industry, a European. 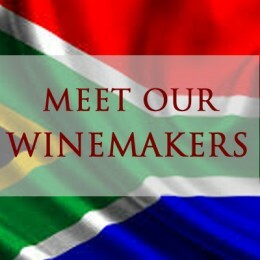 After apartheid ended over twenty years ago, many of Europe’s top wine makers rushed to South Africa, knowing that here soil, sun and rain were balanced in perfect proportions. Despite the hot climate, Diemersdal does not irrigate its vines, thanks to cooling Atlantic mists that roll in each afternoon. This lack of artificial irrigation allows the vines to uniformly ripen and develop concentrated flavours. “We use limited artificial intervention” said Steffi “and only then when absolutely necessary.” Rather than spraying, they use natural predators to control unwanted bugs. Occasionally, the postman will bring a box marked “LIVE INSECTS: DO NOT OPEN.” Clay is used to fine the wines, again a more natural approach. We all know South Africa for its Pinotage, but in recent years it has been producing exceptional Cabernet Sauvignon, Shiraz, Merlot, Pinot Noir, Sauvignon Blanc, Riesling and lively, nutty sparkling wines that are fooling he most committed champagne drinkers. I even came across a superb Barbera, a red grape normally associated with Northern Italy, but that had adapted well to its new home. Diemersdal has planted a range of grape varieties, including a few surprises. It is the only vineyard in Africa to produce Grüner Veltliner, a grape normally associated with Austria. This is a medium bodied white which offers refreshing pear and melon flavours. But it is the mainstays of Pinotage, Cabernet Sauvignon, Shiraz and Sauvignon Blanc that are the heart and soul of this stunningly beautiful wine estate. Diemersdal wines are exclusively available at all Wine Buff shops in Ireland. 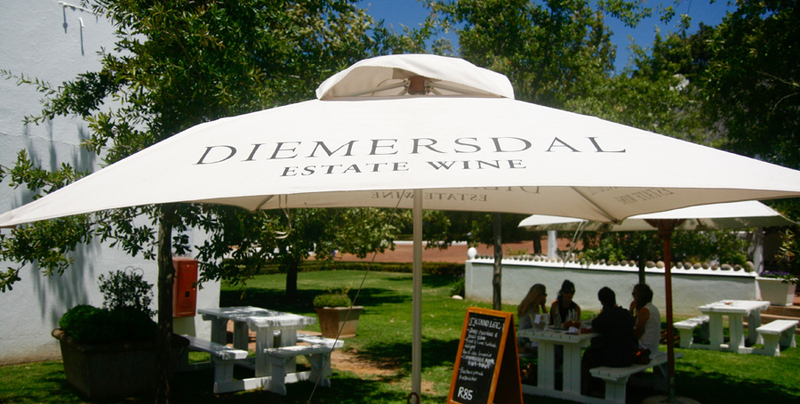 Diemersdal is one of the oldest family owned estates in South Africa, founded in..